Every year the Trustee Report shows that Social Security is going to be depleted by a certain date. Consequently, many changes have been suggested to help save Social Security. Related: Should seniors get a one-time payment to make up for the small Social Security 2017 COLA? The Washington Post recently invited readers to provide their best ideas on how to fix Social Security. The two most popular suggestions were to tax higher earnings and to raise the retirement age for Social Security. Social Security will need to be reformed in order to avoid depleting the trust fund. Potential reform includes raising the retirement age, increasing the amount of earnings that Social Security taxes are collected on, taxing more of Social Security benefits, means-testing, reducing or eliminating spousal and survivor benefits, and reducing the annual cost of living increase. Raising the retirement age was the second most popular choice, behind taxing higher earnings. The full retirement age went from 65 to 65 and 2 months in 2003; it will gradually increase to age 67 by the year 2027. In 2017, the first wave of Baby Boomers that the higher full retirement age applies to will turn age 62. Social Security retirement benefits are reduced for every month you collect them before reaching your full retirement age. The reduction is 25% for a 62-year old taking benefits now, but if the full retirement age is raised to 70 the reduction would be roughly twice as much. What do you think? Should Congress raise the full retirement age to help keep Social Security from running out of money? Related: Can I collect Social Securty before retirement age? 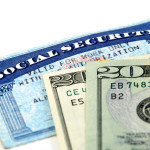 Social Security Trust Fund to Run Out of Money as Early as 2033? Every person paying into the old age security investment or “social security” have no choice but to participate! The money is a great temptation for our legislature, such a large sum of money could fund a lot of pork. No one is promised tomorrow, in fact millions of people die before collecting their benefits. Of the ones that do many of them do not survive to collect their full share! You have young people who feel invinceable not wanting to invest. The ones that choose to retire at an earlier age, it is their choice and they are penalized with a reduced monthly payment. Life expectancy is getting longer but again tomorrow isn’t promised. If the elderly is able to work, to penalize them is not the answer. If they are able to work their pay should be subject to payment to social security! why is it they always give us dreaded fear of going broke ,but never hear of welfare going broke. they give our hard earned SSI to illegal aliens then want us to work harder. when are they going to pay back the trillions they have stolen from SSI? i say hell no. i’m 65 tired and ready for some time to rest before i die. Leave it alone. I have worked to damn long and hard to get to this point in my life…I don’t want to have to wait any longer. Make Medicare available at 62. I’ve paid in to this system since I was 14. I’m currently 62 and would like to retire!! Don’t raise the retirement age!! Stop giving my money to people that don’t deserve it!!! I PAID the price they didn’t!!! It’s not there entitlements it’s mine!!! I expected to retire at 65. Had to wait till 66. The labor job that I had wore me out physically and mentally. Those that don’t do manual labor they can work longer. The body does wear out. No! they should not raise the retirement age any more. Force Congress to pay back the trillions they borrowed. SS is a separate tax and should not be in the general fund, ever. If the congress that took OUR money out of Social Security would put it back where it came from, plus ALL the interest it SHOULD have accumulated, there would more than enough to put the retirement age BACK to 65 and still have money left over to give us retirees a decent cost of living raise yearly! 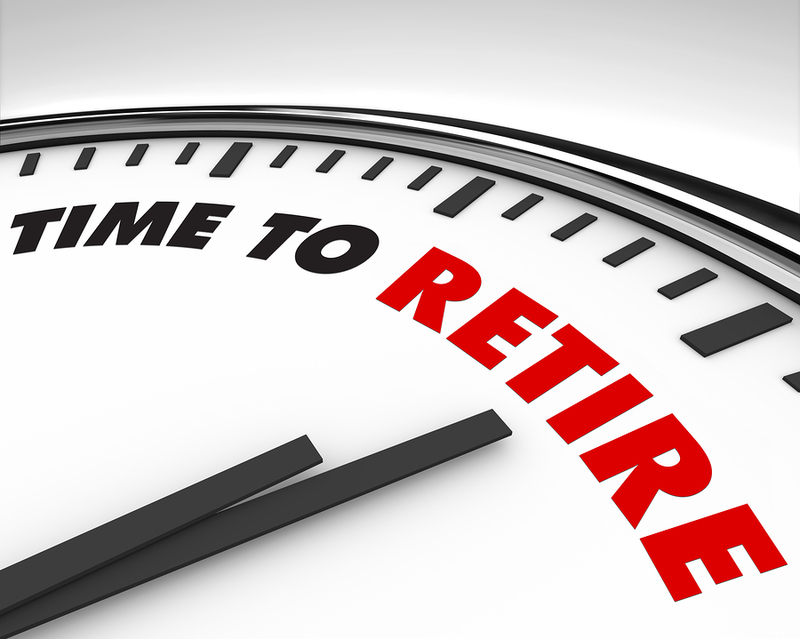 NO NO AND NO – DO NOT RAISE THE RETIREMENT AGE – TOTALLY AGAINST IT AND SO IS EVERYONE ELSE…. 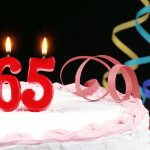 Make Medicare available at age 62 – if you can retire at 62 then you get medicare at 62! No, they need to leave this alone. People work their whole lifes and pay into this for when they get old and can’t work anymore. This is not a tax. The government needs to start paying back what they stole from us taxpayers. I have paid since I was 16,I am now 89, 73 years is long enough! Leave it alone. I payed in for more than 40 years. Pay back the “loans”and it should be fine. It is separate from the budget, so if it is repayed it should make it.